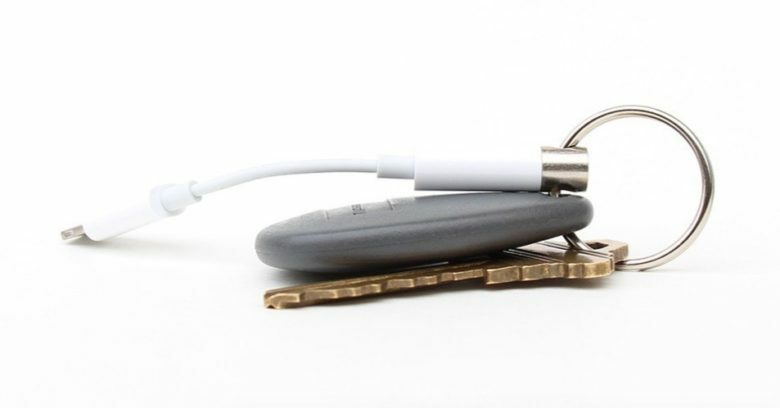 Get ready to lose this dongle. Apple might be planning to make it even more difficult to use your old 3.5mm headphones if you buy a new iPhone this year. New iPhones have included a Lightning port adapter for headphones ever since Apple removed the headphone jack on the iPhone 7. 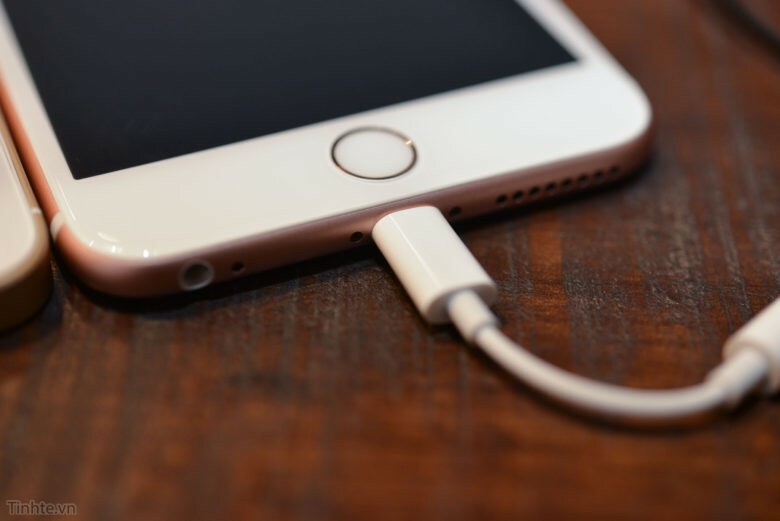 That free dongle is about to go away this year, according to one Apple analyst. Let's get ready to dongle. 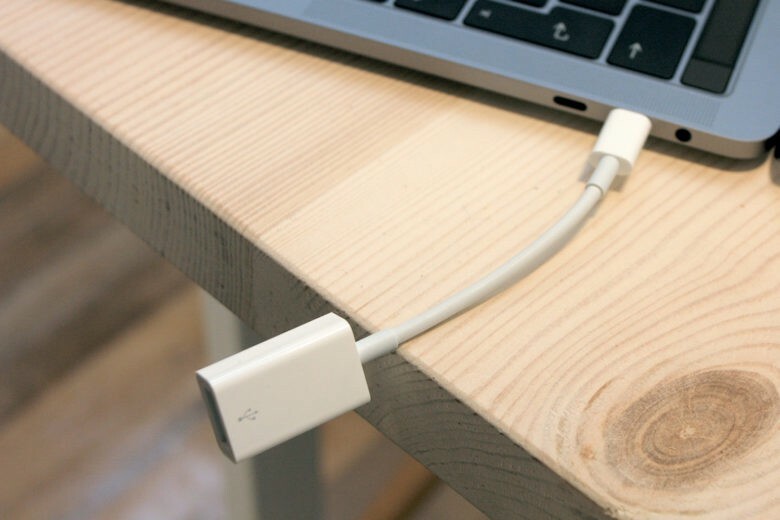 Apple discounted a whole bunch of its USB-C accessories last November after fans complained about the new MacBook Pro’s reliance on dongles. If you haven’t already taken advantage of the savings, today is your last chance. 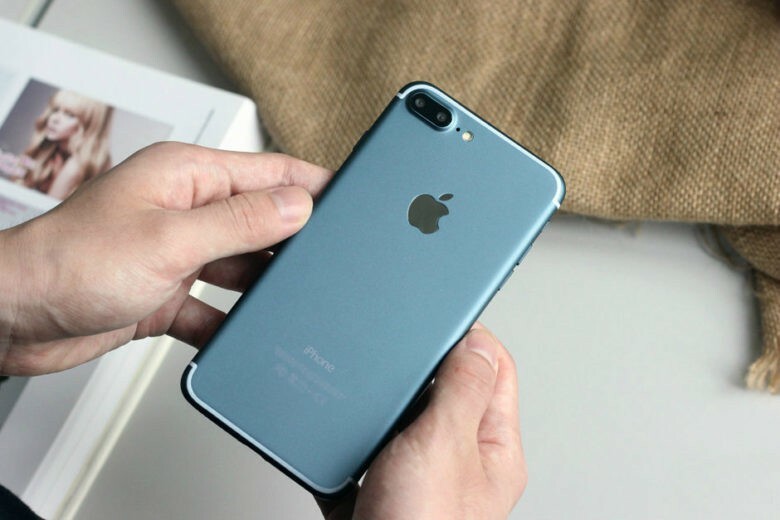 The iPhone 7 was expected to be the most snooze-worthy update Apple has ever come out with, but after busting out a couple of intriguing surprises, the iPhone 7 and iPhone 7 Plus look like the greatest smartphones ever made. The headphone jack was killed at the hands of Apple today, but keeping your old 3.5mm earbuds alive won’t cost much. 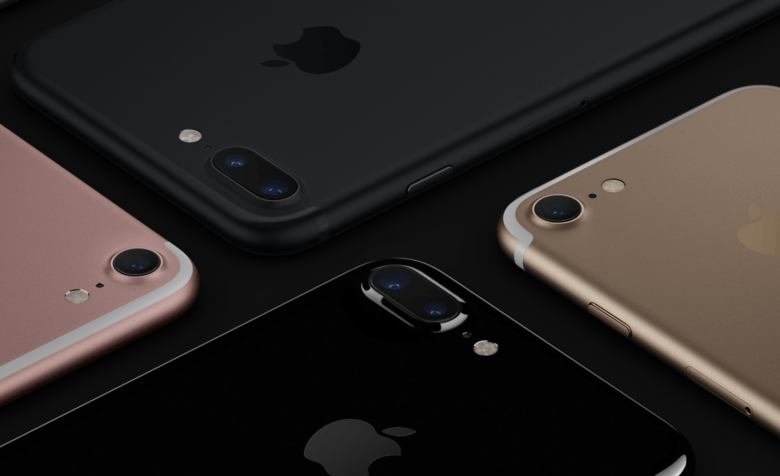 The grand unveiling of the iPhone 7 and iPhone 7 Plus is still weeks away, but this year you don’t need to wait for Tim Cook to take the stage to find out all the new features. Months of leaks have already given us a sneak peek at a lot of the big changes coming to the iPhone. And contrary to early reports that this year’s device will be boring, there’s actually a whole lot to get excited about. Here’s what to expect from the iPhone 7, based on Cult of Mac’s analysis of everything we’ve seen from reliable leakers and the Apple rumor mill. 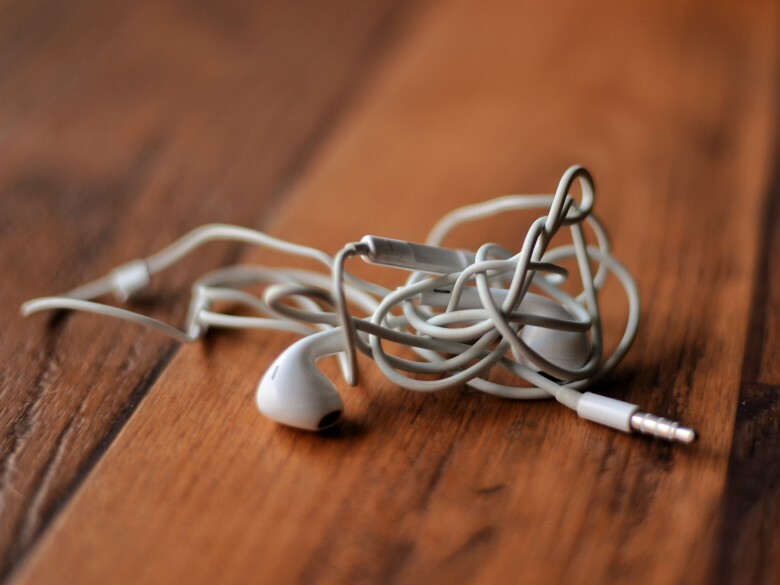 EarPods aren't going wireless in 2016. The iPhone 7 may not include a 3.5mm headphone jack, but Apple’s going to make sure your old headphones aren’t immediately obsolete by including an adapter with the new device. 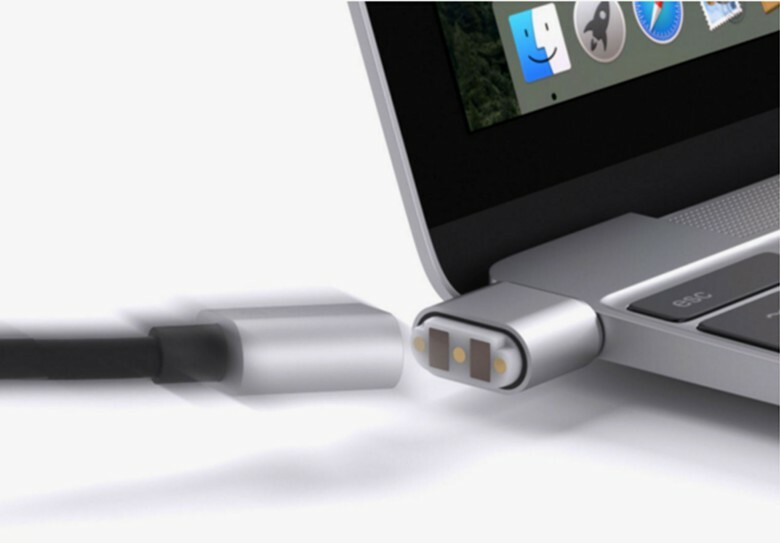 Prepare to lose another dongle. Unlike Apple, Google likes to make its hardware compatible with all of your other gadgets — regardless of which platform they’re running. So you may have purchased a $35 Chromecast dongle to work with your iOS devices. 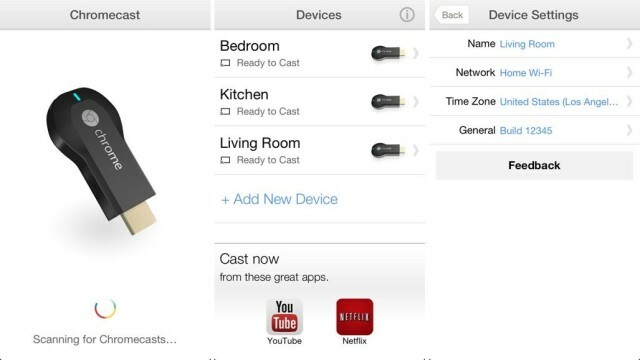 If so, you’ll be interested in Google’s new Chromecast app, which lets you set up and manage your dongle from your iPhone, iPad, and iPod touch. 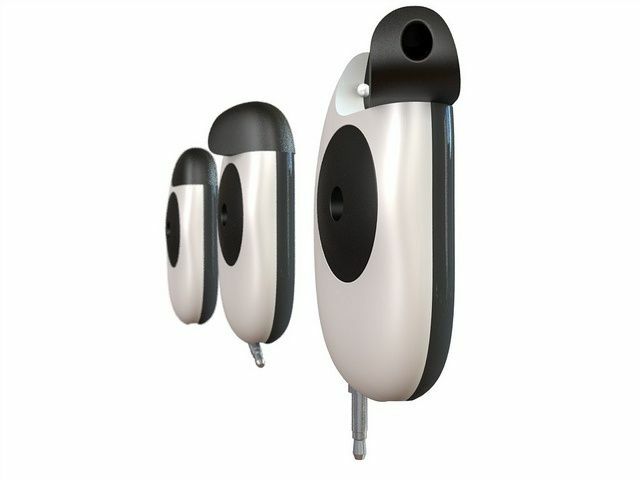 The makers of Floome, a new breathalyzer dongle that clips into a smartphone’s headphone jack, say their gadget is more accurate than the Breathometer breathalyzer we featured in March, because Floome is equipped with a key ingredient missing from the former: a flowmeter.